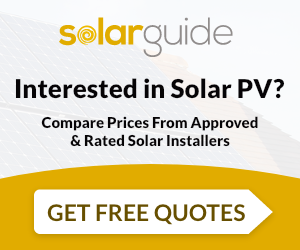 Welcome to Sims Solar, an independent company specialising in the design, supply, installation and maintenance of solar photovoltaic (PV) and solar thermal systems. Sims Solar is a customer focused company committed to providing a high level of service from the point of initial enquiry through to project commissioning. As an MCS accredited installer under the Government's Microgeneration Certification Scheme (MCS), installations completed by Sims Solar qualify for the Feed in Tariff (FiT). The company is based in Wallingford, and currently supports customers in Oxfordshire, Berkshire, Buckinghamshire and surrounding counties. ".....We recommend him and his services unreservedly." "....If we need help in the future, we know who to turn to!" Sims Solar are MCS accredited engineers who undertake installations of Solar Water Heating and Solar PV. For similar installers in this area please visit the Wallingford solar page.